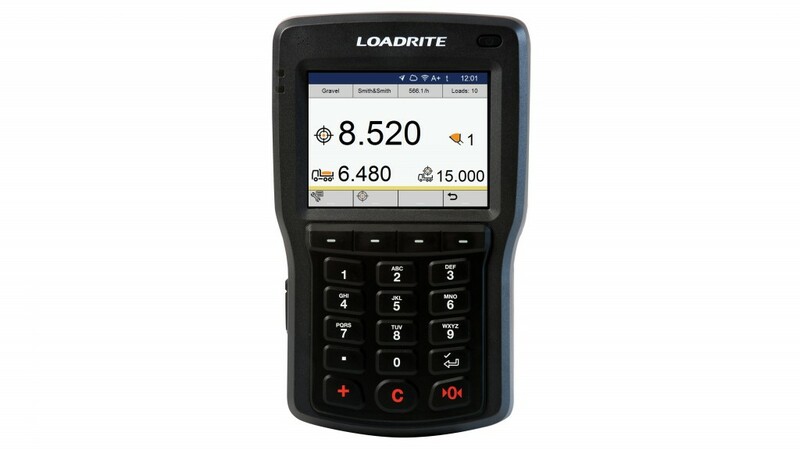 The LOADRITE L3180 SmartScale uses weighing intelligence and solid state sensors for more accurate, precise and faster loading. It also connects machines and devices for the collection and syncing of data via the built-in WiFi to InsightHQ reporting portal. InsightHQ consolidates live, operational information from Trimble LOADRITE devices on loaders, excavators and conveyors across the site, to provide near real-time productivity and performance reports for extraction, processing and load-out operations. "Our Doosan wheel loader customers will benefit greatly from the new option, helping them do their work more precisely to improve their overall productivity," said Bill Zak, wheel loader product specialist, Doosan Infracore North America. "This type of technology demonstrates our ongoing commitment to provide our Doosan dealers and customers with state-of-the-art equipment options." "With Trimble and Doosan working together, we make the ordering process easier for our contractors and aggregate producers", said Johan Smet, general manager of Trimble's Aggregates Division. "Trimble LOADRITE onboard weighing technology on Doosan loaders helps our customers move more material each day." The L3180 now offers in-cab key performance indicators (KPIs), including ton/hour, tons and truck count to enable operators to monitor performance and achieve daily targets. When using Trimble's cloud-based InsightHQ quarry reporting portal personnel can gain access to site production and operator performance KPIs on desktop or mobile devices. Data is presented in dashboard or graphical formats, including a new loadout performance heatmap, powered by built-in GPS. The system caches data locally and then syncs it with InsightHQ. The L3180 features a 5.7-inch touchscreen display, which is twice the size of previous generation scales. Colorful graphics, cleaner interface design and the new touchscreen allow for faster menu navigation and interaction. New loading information detail including customer and product for each job can be customized on the interface by each operator to match their workflow and make it easier to see the right information for maximum productivity.